Gov. John Bel Edwards hopes to avoid a repeat of the health emergency in the northeast Louisiana town of St. Joseph, which required $10 million to repair a system that was leaking lead into the drinking water. Louisiana is taking a deep dive into its drinking water pipes and pumps as it tries to avoid a potential disaster. Gov. John Bel Edwards created the Rural Water Infrastructure Committee in March as a coordinated effort including state and federal agencies. The Democratic governor hopes to avoid a repeat of the health emergency in the northeast Louisiana town of St. Joseph, which required $10 million to repair a system that was leaking lead into the drinking water. The committee said it will be asking state lawmakers for help. Fifty-eight percent of Louisiana's public water systems are a half-century old or older — far beyond their intended life span — and have been maintained poorly, if at all. The rural water committee focused much of its initial work on the 10 most at-risk systems. The Rural Water Infrastructure Committee brought in engineers and identified loans for most of those systems, according to a memo outlining the work. The panel suggested rate increases for half, recommended the state take over two of the communities and found four others needed to consolidate with larger systems. Leslie Durham, who chairs the committee and is Edwards' designee to the Delta Regional Authority, said the panel will be seeking law changes to lessen legal, technical and financial hurdles. Among the ideas are making it easier for the state to take control of the finances of troubled municipalities and consolidating water systems. Meanwhile, the state also is trying to get a better handle on the size and scope of drinking water problems across the 1,366 water systems in the state. 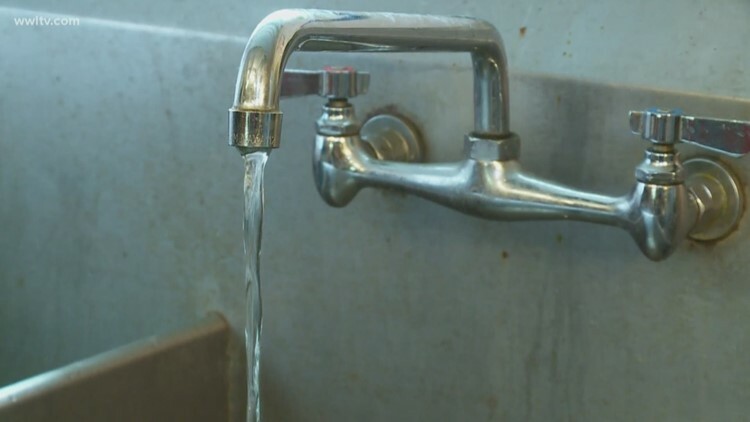 About 40 percent of the water systems statewide violated drinking water standards last year, according to a report from the Louisiana Department of Health.